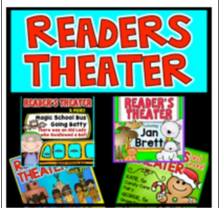 One of my favorite strategies to use with a talkative class is what I call “guided conversation” or you may know it by the title of Readers Theater. Even the best behaved class can become chatty during certain times of the year like Halloween or Christmas. The holidays are very exciting for little people. When those times happen, it is time to funnel that extra energy in the right direction. The nice thing about Readers Theater is you can make it as simple or as elaborate as you would like. Do you enjoy performances? Let your class perform for a buddy class. Maybe you and a teammate can arrange a little break the week before the holiday break. You take his or her class for 30 minutes while your class performs their plays and then she can return the favor. 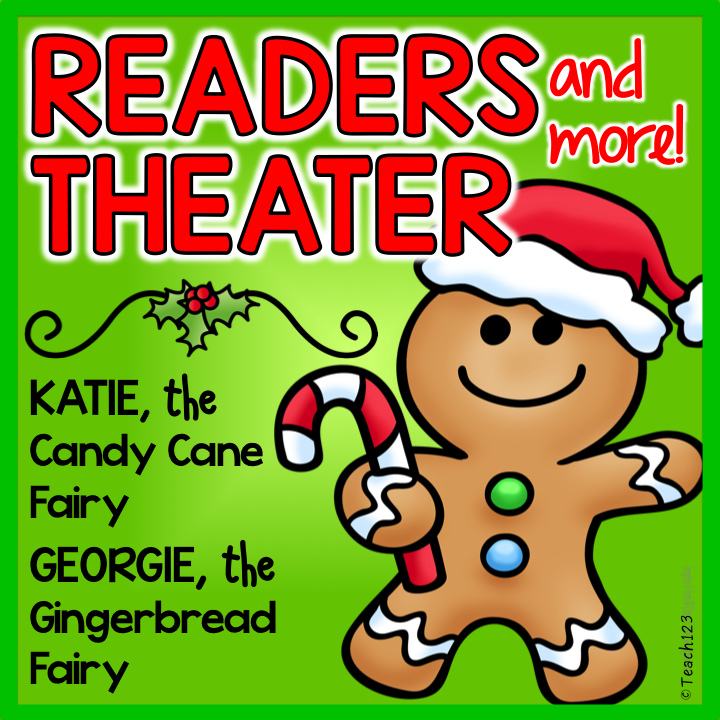 I think there are many teachers who share my same philosophy because my Christmas themed Readers Theater and More packet is very popular. Are you not allowed to do Christmas themed lessons? 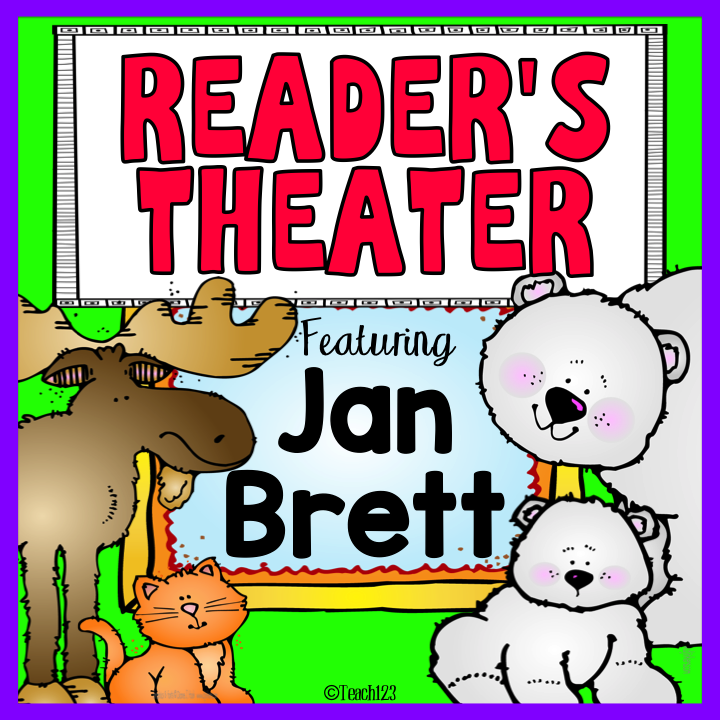 My Jan Brett packet would also be fun for your class. The theme is Annie and the Wild Animals and the 3 Snow Bears. Each packet includes extension assignments. In the picture is a “Tell Me About It” book. Students write and illustrate the beginning, middle and end of the story. At the top of the book are tabs like a file folder. These shapes remind students to put the pages in the correct order. If they can not see the words, the pages are in the wrong order. Do you have one of the staplers like the one in the picture? 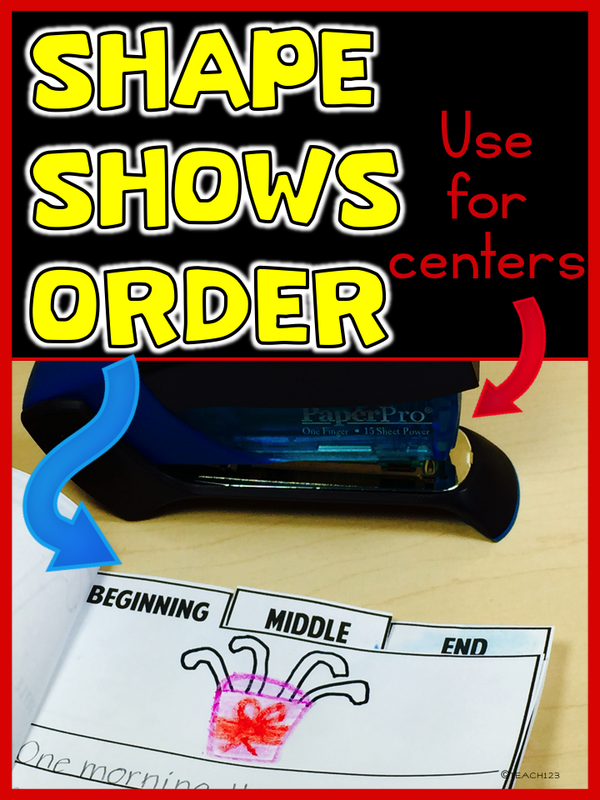 The paper pros are a great stapler because most students can staple the book together independently using it. 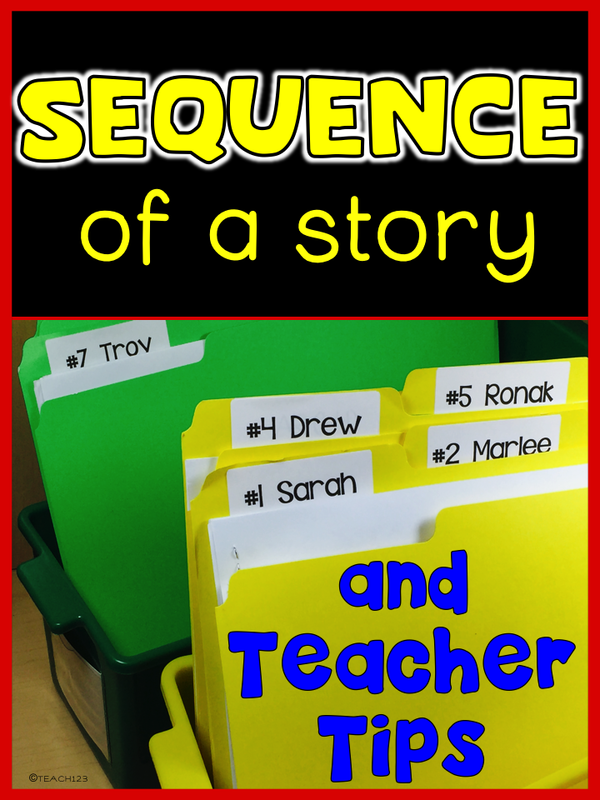 The “Tell Me about It” book provides extra practice for students learning the sequence of the story. Show them some file folders as examples when you explain the directions. Through the years, I have tried different methods for collecting assignments. I have always assigned each of my students a number which is based on alphabetical order. I found it saved time if each student had their own “turn in” folder like the ones in the picture. When I graded papers, I pulled out their turn in folder, graded their assignments and then put it in their take home folder. One of the glitches with this system was having too many students grouped around the turn in spot. I found a few things that helped. Divide the class in 4 groups (#1-6, #7-12, #13-18, #19-24). Put each group of folders in a different container or tub like the ones in the picture. Put each group’s container in a different corner of the room so you will only have the maximum of 25% of your class in each corner turning in their assignment. On Thursday, there was a checklist of assignments that was expected to be finished in the folders. Students took their turn in folders to their desk, checked all of the papers, put them in the order that I wrote on the board, and made sure they were complete. If they weren’t finished, they took them home for homework. 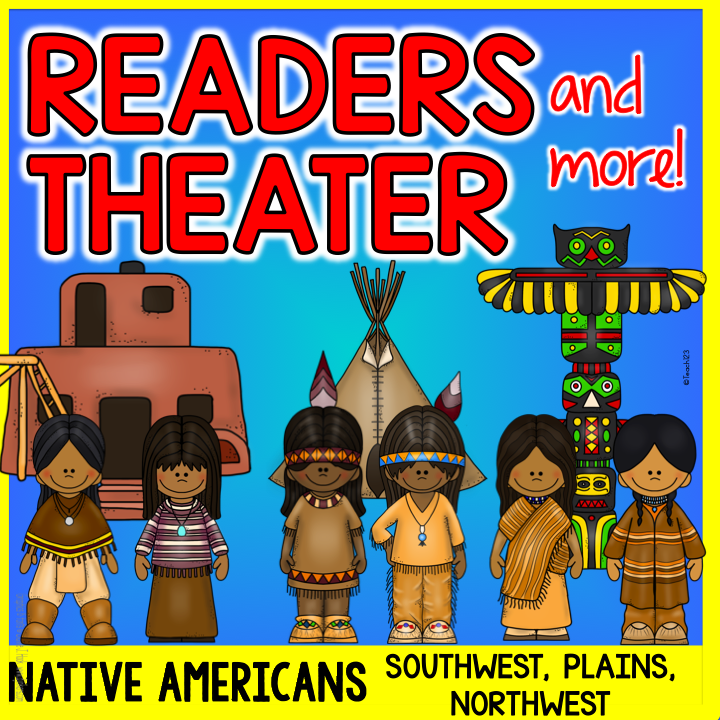 Would you like to try Readers Theater and More? 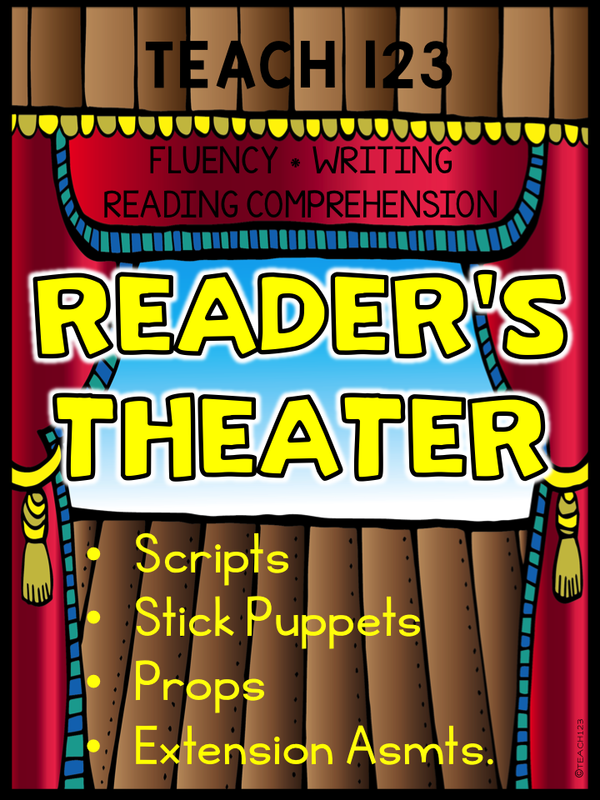 These plays can be performed live or as a puppet show. In the picture above, I attached the stage prop that comes with this packet to a file folder and then made a slit in it so the stick puppets could fit in slit. You can set this up as a center, too. There are a variety of props that come with this packet. There are name necklaces that students can wear for live performances. There are frames that students can draw their character for puppet performance. Colorful stick puppets are included for the There was an Old Lady who Swallowed a Bat script. 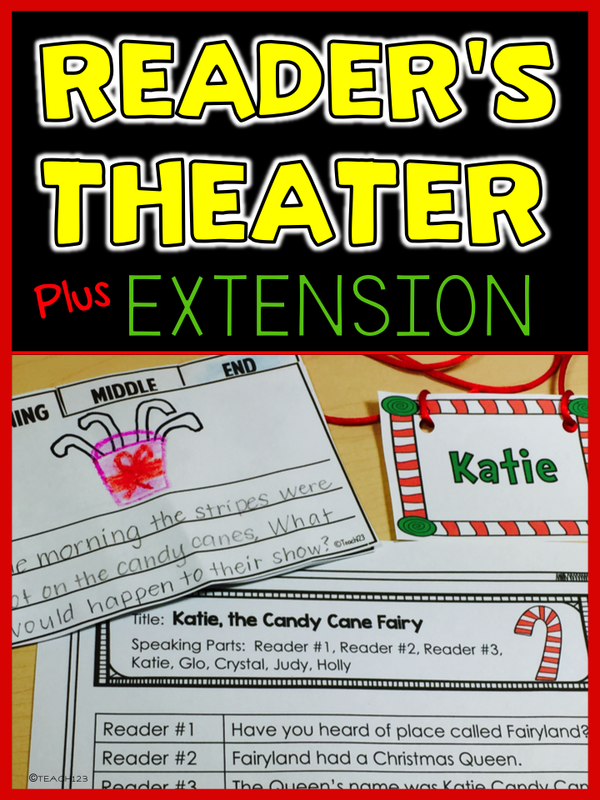 There are extension activities included for each script. In the picture above is the one for the Magic School Bus: Going Batty play. Students will make a beginning, middle, end mini book. There are two printables for interactive journals that are extensions for the There was an Old Lady who Swallowed a Bat play. One is about characters and the other is a vocabulary – dictionary skills lesson.